Join us for some fun! For those that can hang around after service – we’ll be cooking up some burgers, having a bounce house for the kiddos and some other games as you’re hanging around in conversations. 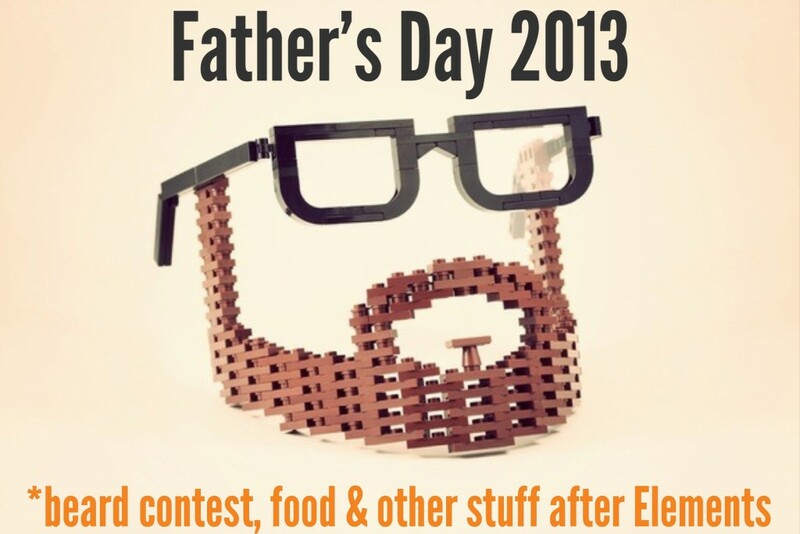 We’ll also be having our Beard Contest! Grow it. Buy it. Make it and you’re entered. We’ll narrow it down and then winner will be drawn for a $50 Home Depot gift card. Oh yeah! Stick around afterwards and share some smiles. We’ll see you Sunday!